They agree that an enlarged European Union must face the heritage of the totalitarian communist regimes of the twentieth century: “It is not only our moral obligation, but also in our best interests, as some present-day political processes in Europe can barely be understood without the knowledge of totalitarian communism and its heritage, the phenomenon of post-communism”, they stated. 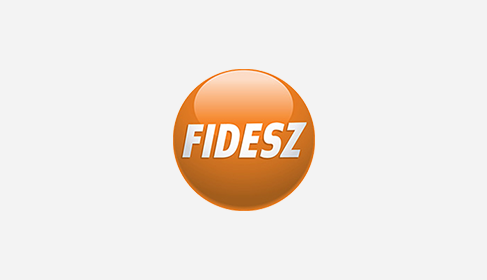 Fidesz and the EPP Group have systematically stood up in the European Parliament for the recognition of this historical and political aspect. 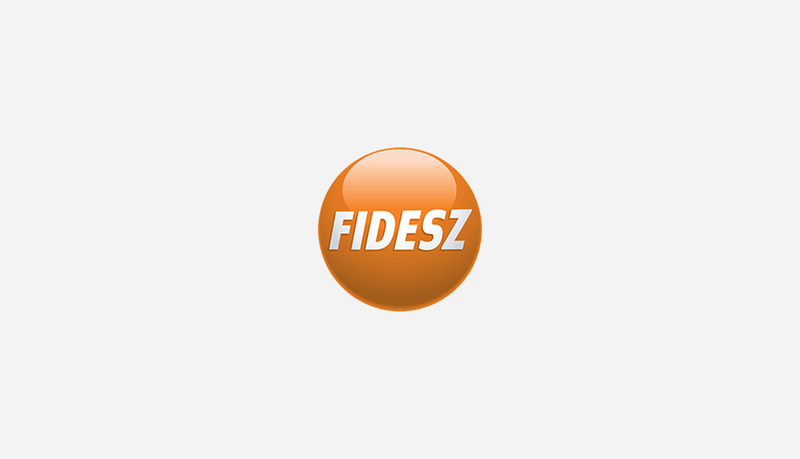 The Chairman of the EPP Group and the Fidesz Members also share the view that double standards cannot apply as regards the brutality of individual totalitarian regimes. A rightful condemnation of Nazism must go hand in hand with the similar judgement of totalitarian communism. Not least because the end of World War II and the fall of Nazism in the Eastern part of the present-day European Union merely meant the onset of the other totalitarian regime, communism.